Located in the highly sought-after West End neighbourhood, this half-duplex is well-kept and ready to move into. The upper level features 5 bedrooms and 4 bathrooms, with a nice mortgage helper. Situated on a 33 x 132 lot, overlooking beautiful views of the Fraser River, this mortgage helper is one you do not want to miss! 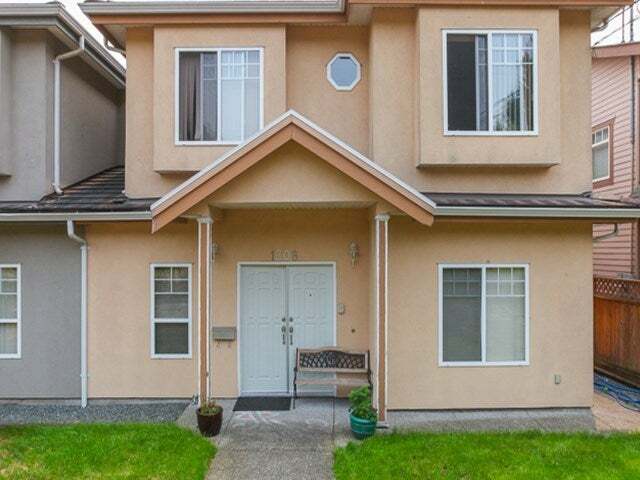 Walking distance to New Westminster Secondary, Lord Tweedsmuir Elementary, and the best parks and recreation facilities.